Showing recent results 301 - 315 of 4489 products found. 17-56 - Testing Machines, Inc. The Crush Test is designed as a robust, easy to-use instrument. Exactly what you need when performing crush tests. 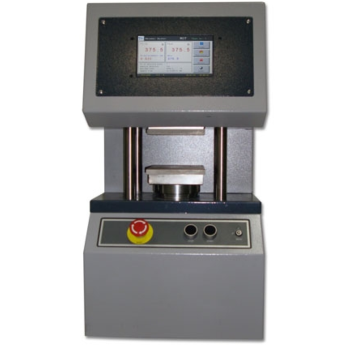 The Crush Tester is suitable for a wide variety of samples, including corrugated board, tubes, paper and plastics. The special sample holders extend the instrument’s possibilities. The accuracy is achieved with a precision load cell, which is even accurate at low force values. 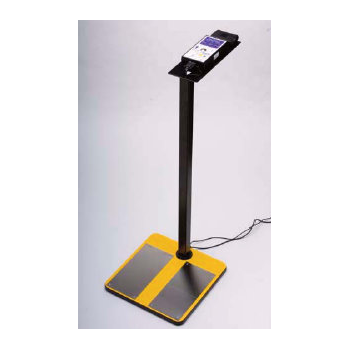 The ACL 750 Combo-Tester measures electrical resistance of wrist straps and heel grounders simultaneously and individually. The ACL 750 can do what Pass/Fail testers cannot: Give actual resistance readings and store data. When the software is used, test results are stored on a computer which allows you to monitor and analyze test information and help manage your company?s static control program. Results can be stored from each test for up to one year in your computer. 703 - Electronic Specialties Inc.
L.A.B. Equipment, Inc.''s Validator compression testers have become the industry standard for determining the ultimate compression resistance and long-term stacking strength of individual boxes, bulk containers and pallets. 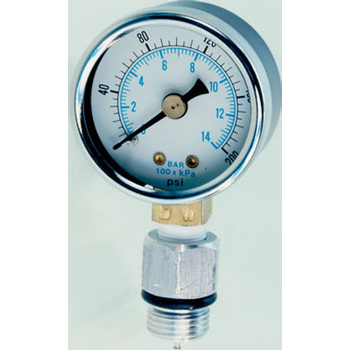 Compressive force levels are available from 2,200 lbf. (9,785 N) to 50,000 lbf. (222,400N). 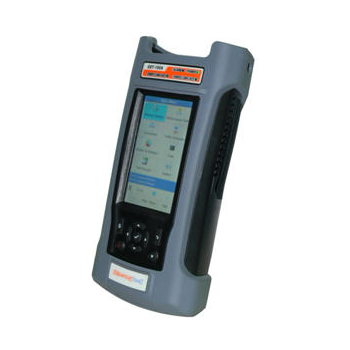 The Validator is easily integrated with our extremely intuitive Valview for Windows control, data acquisition and analysis software program. 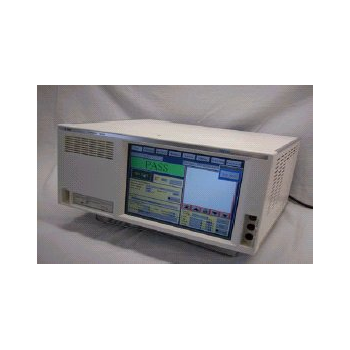 Nidec-Read's R580 Electrical Tester provides an affordable test system for your bare board electrical test needs. 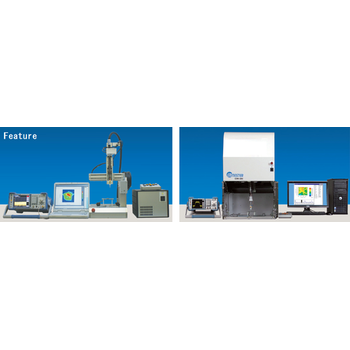 You can easily integrate the R580 with your existing manual test fixtures or select from several fixture options from Nidec-Read. The R580 is supplied with opens/leakage test ability. In addition, you can include other advanced electrical test techniques. Part of towing responsibly is making sure your trailer lights are working properly. 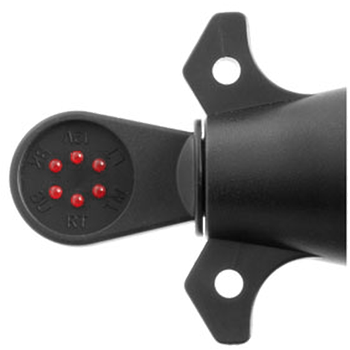 Whether you have just installed a new vehicle-to-trailer wiring harness or are trying to locate the cause of an electrical problem, CURT connector testers are great for testing tail lights, turn signals, brake lights, ground connections and other electrical components on your trailer. 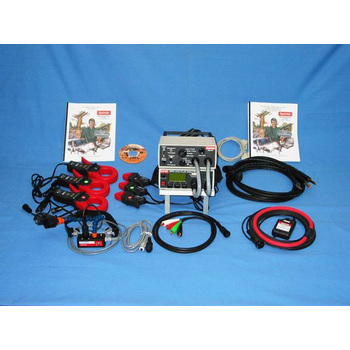 CP-50 Compact EVSE Tester from ClipperCreek® is the perfect tool for installers to test a Level 1 or Level 2 EVSE installation without a vehicle present. The CP-50 can function as a stand-alone device or in combination with a DVM (Digital Volt Meter) and/or oscilloscope to verify operations and troubleshoot an EVSE. 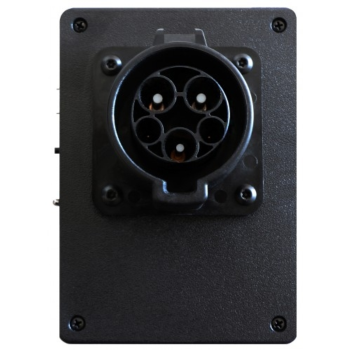 The CP-50 is designed for use with ClipperCreek® EVSE, and should be compatible with all other makes and models of EVSE on the market. 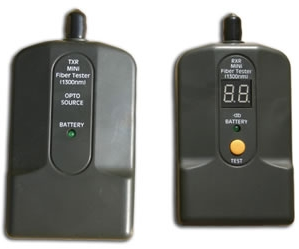 The Malcom DS-03 Dip Tester dual wave measurement system. Attain vital soldering performance information with just one device.FEATURES & BENEFITS:The self contained DS-03 rides along the conveyor like a PCB.Measures the record''s maximum PCB topside preheat temperature.Confirms flux and solder levels.Measures and records the maximum temperature and dwell times of both solder waves.Optional printer unit available. 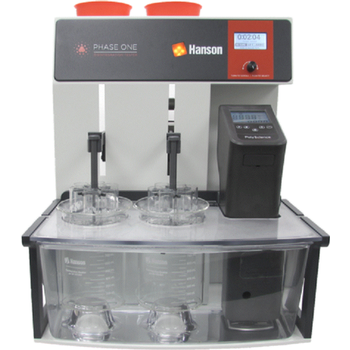 Phase One Disintegration Tester from Hanson Research delivers fast, efficient testing in compliance with USP <701> and <2040> and their harmonized EP and JP methods. Designed for speed, precision, ease of use, and very low maintenance, the Phase One provides a compact, cost-effective solution for labs performing disintegration testing for quality control during new product development and/or batch/lot manufacturing. ＥＭＶ-100,200 PV - Peritec Corp. 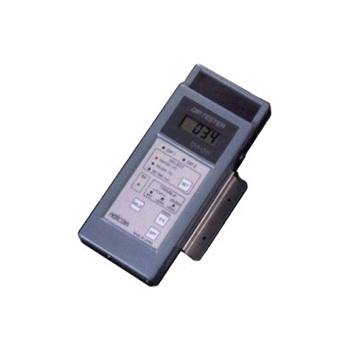 The EMI tester automatically measures the noise distribution of the electric field and　the magnetic field radiated from electronic equipment with high accuracy.・ Even if PCB and IC parts have complicated bumpy shape and surface. The movable assembly can automatically trace them.・ EMI noise distribution is expressed as a variety of maps, such as 4D/3D/2D graphics and cross section view. 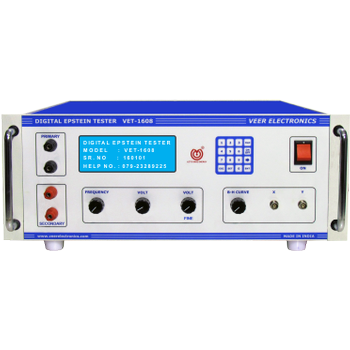 VEER make Digital Epstein Tester VET-1608 is complete stand alone instrument to measure AC magnetic properties of electrical steel of all grade and gauges mostly. It refers ASTM-343 standard. It also refers IEC 60404-2 & IS:649. Epstein Frame method is standard & worldwide accepted method to test important magnetic parameters like Watt/kg, VA/kg, Magnetizing Force, Permeability, Form Factor etc on different induction. 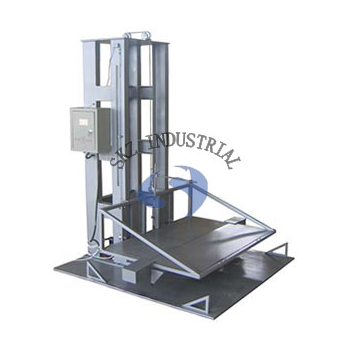 Drop tester is mainly applying in modeling the falling impact influence of packages in transportation and loading. It is used to identify the impact endurance and designable rationality of packages, Standards: TAPPI 802, ISO2248 ASTM D5276.The use of double-column, two-wing orientation, drop height can be input, work stable and reliable. 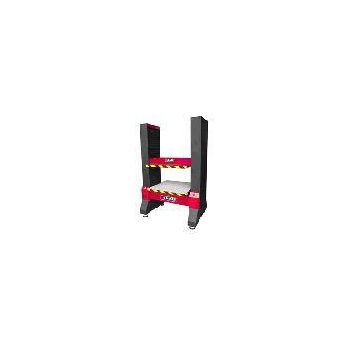 It meanly used in simulating package used in the transport, loading and unloading process by the fall of the impact of shocks, inspect its impact strength and whether packaging design of the impact strength is reasonable, in order to improve and perfect the packaging design.